Here’s a really great recipe for a delicious and fun Summer drink! Raspberry Cream Mimosas – try and say that without wanting one ASAP! This is such a great drink that makes you think of a Soda Ice Cream Float, only it’s better because it’s made with Bubbly! 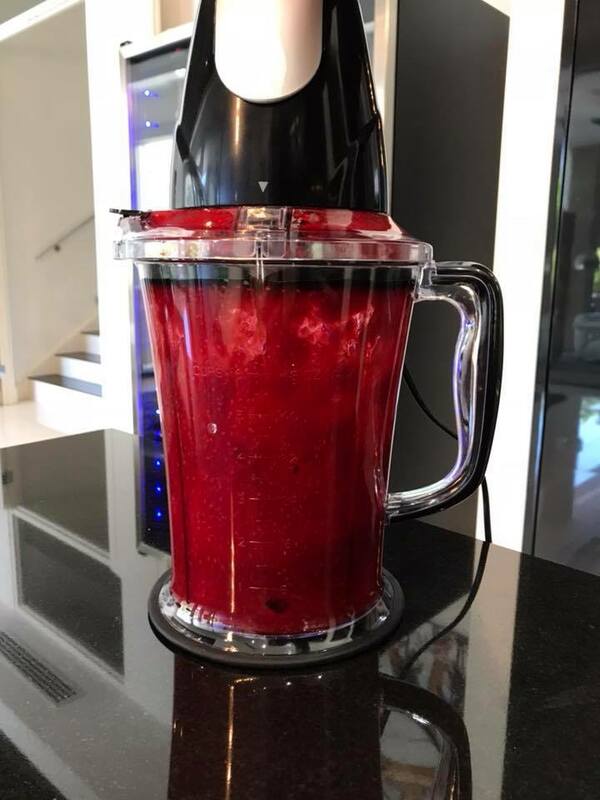 This is a recipe that I got from SwankyRecipes.com – the Strawberry Cream Mimosa – only I changed it up a bit and used all raspberries and instead of the sweetner, I used the real deal!! I guessed that one sachet would equal the taste of one teaspoon of sugar so I used 7 teaspoons of sugar. I was also horrible and used full cream in lieu of the ‘half and half’ – you could of course use 50% cream and 50% milk to get the half and half mix as per the original recipe. 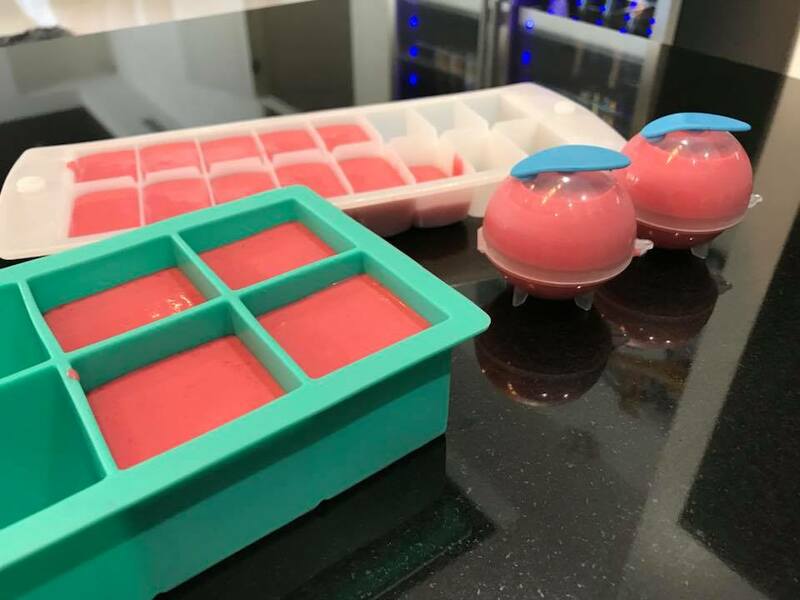 Once I had my mix ready for the ice cube trays I thought I’d try some different ones and I’m pleased to say, all the trays worked perfectly! The ice blocks released from all of them really easily! Down below I’ll post the recipe that I made, of course, if you want to see the original you can see the full post here http://www.swankyrecipes.com/strawberry-cream-mimosa.html at SwankyRecipes! 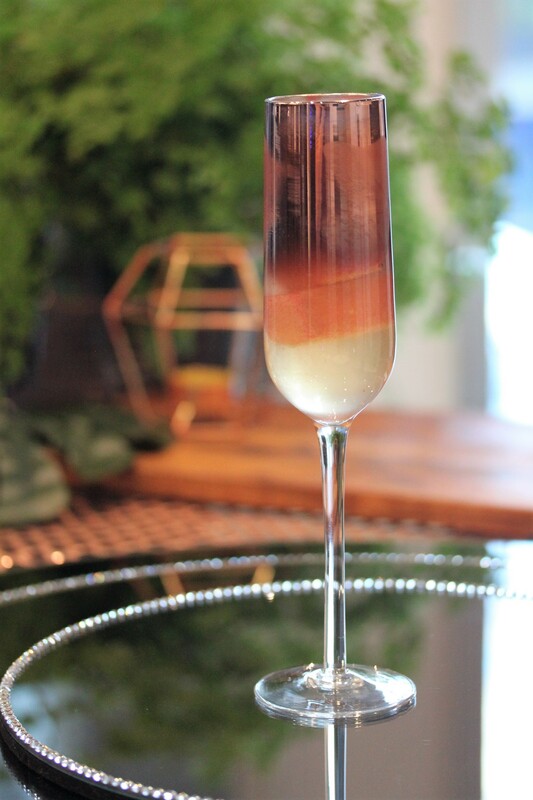 I opted to make my drink with the Moët & Chandon Ice Impérial because it’s made to be mixed with either fresh or frozen fruit and also, Summer is nearly here, so why not celebrate?! 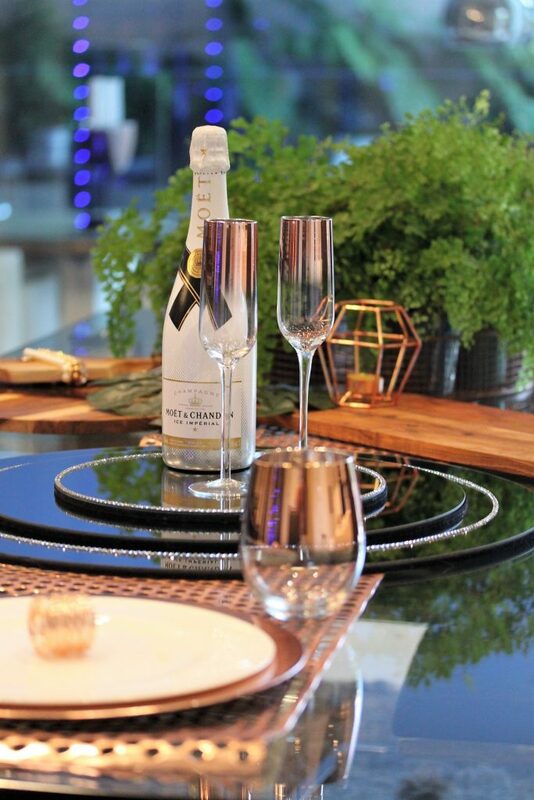 You can of course, use any bottle of Bubbles that you choose – anything sparkling is fine! Let me know if you make this recipe – and make sure you take some photos and tag us using the #kmartstyling – that way we never miss your photos and neither do our followers. 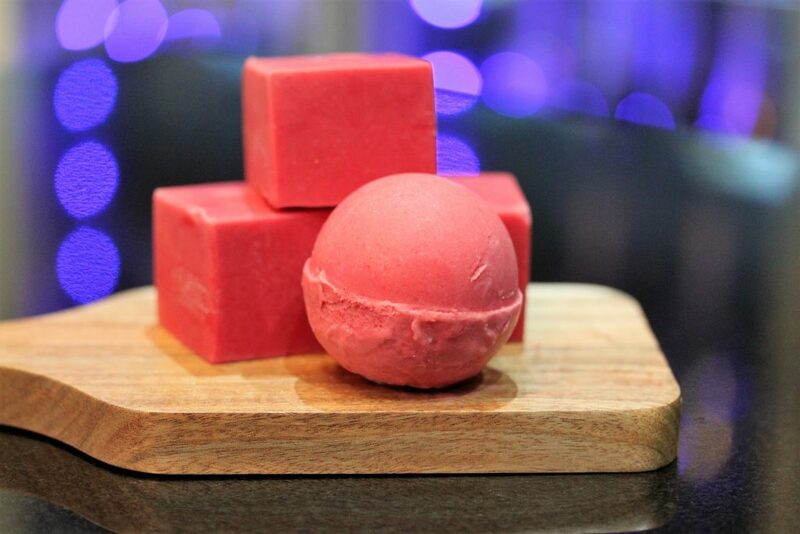 How great do these creamy, raspberry-ee ice blocks look?! You can use these larger ones in a wine glass with your sparking drink, or the Kids might like them in an ice cold glass of lemonade! Now – here’s the recipe! 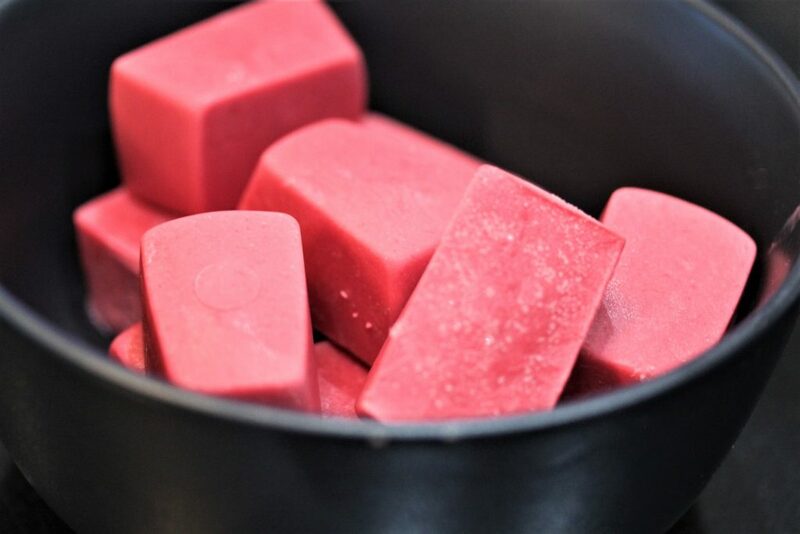 In a medium sauce pan set on low/medium heat, pour raspberries in pot. Allow berries to get soft and soupy, about 10 minutes. Add sugar to sweeten berries. Be sure to taste berries after 4 teaspoons because some berries are sweeter than others, then adjust sweetness to desired taste. Using a spatula, stir sugar well then add honey. Stir mixture and continue to heat for another 5 minutes. Take off heat and allow to sit for a few minutes. Puree or blend mixture in a blender well. Place fine mesh strainer/colander over measuring cup and pour liquid through. Tap strainer on cup to push liquid through, working in batches. Move seeds to small bowl and continue to use strainer to separate the remaining liquid from the seeds. 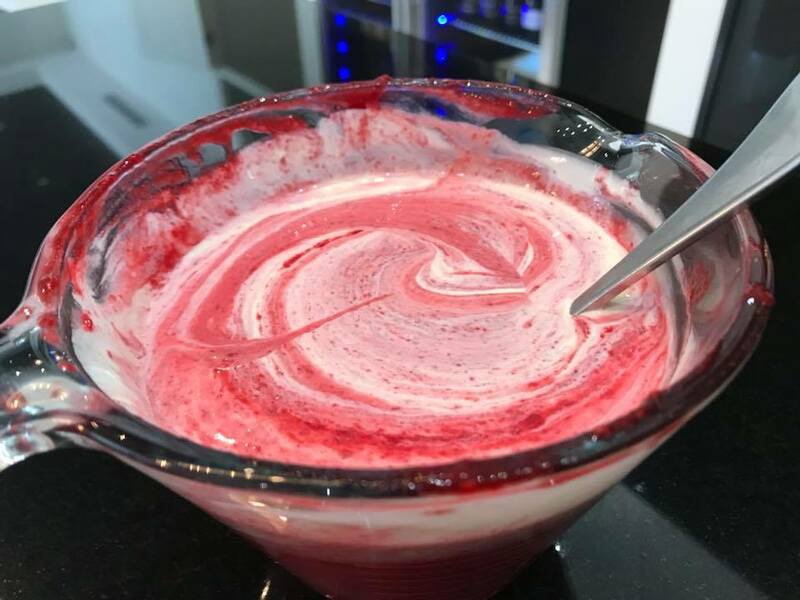 Once complete, run a little of the cream through the strainer with the seeds to remove any additional liquidyou will get additional raspberry liquid doing this. Pour remainder of cream into raspberry liquid and stir to combine. Add a splash of vanilla extract and stir. Pour into an ice cube try and freeze or pour into plastic bowl and freeze for at least 4 hours. 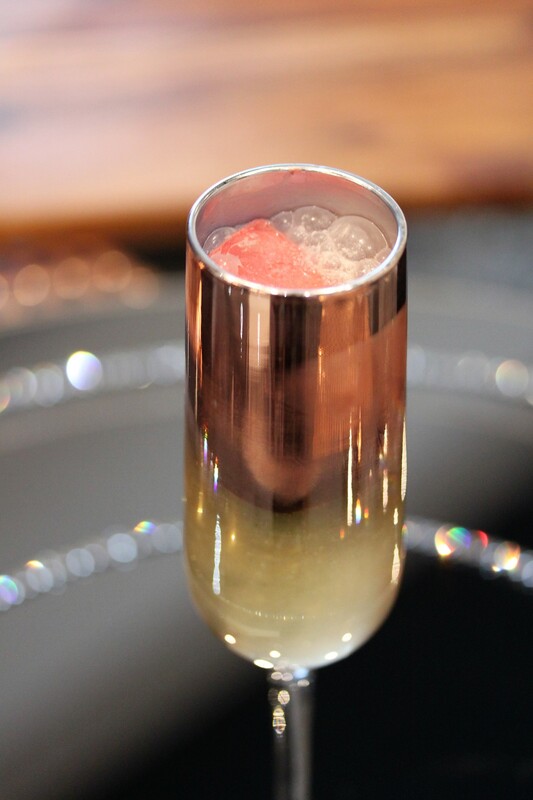 When ready to serve, pour champagne into glass and add cubes.